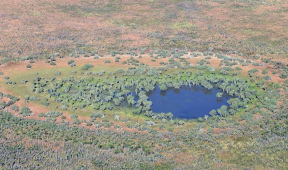 In 2017, Gaia Resources undertook a significant enhancements project resulting from the StateNRM Capability Grant won by the South West Catchment Council. 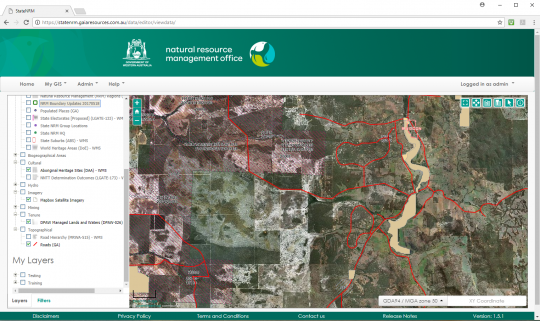 The GRID web mapping product is built primarily for Natural Resource Management activities and manages spatial data relating to a range of on-ground works like fencing, weed control, community engagement and coastal rehabilitation. 2017 saw a number of themes of work broken up into discrete development sprints. First, the Gaia Resources team tackled the back-end infrastructure – by optimising software libraries and cloud server configurations. As an outcome of our lean Agile process, we were also able to respond at this early stage in the project to the calls for web map service integration. 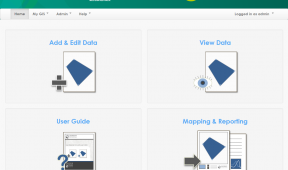 GRID now has the ability to add layers from WMS and WMTS services. Support for Open Geospatial Consortium (OGC) content has been a massive win for the NRM community, and was combined late in the project with Gaia Resources negotiating a better deal with Landgate for access to their SLIP subscription layers (e.g. State wide imagery, cadastre, tenure, topography). 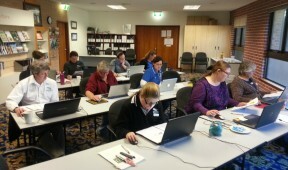 The StateNRM Office use GRID to support grant programs and capacity building activities across Western Australia. This project is a great example of a customer-centric approach to product development. Gaia Resources and the StateNRM office understood that the greatest benefits could be realised through regular consultation with the lead technical staff in the NRM community – called GRID Champions. By engaging them at each development stage (e.g. requirements workshops and testing), the Gaia Resources team had much greater clarity on the priority and composition of new features they were expected to deliver.